Search affordable used cars at Kendall Budget Sales that come with our Kendall Auto Protection. 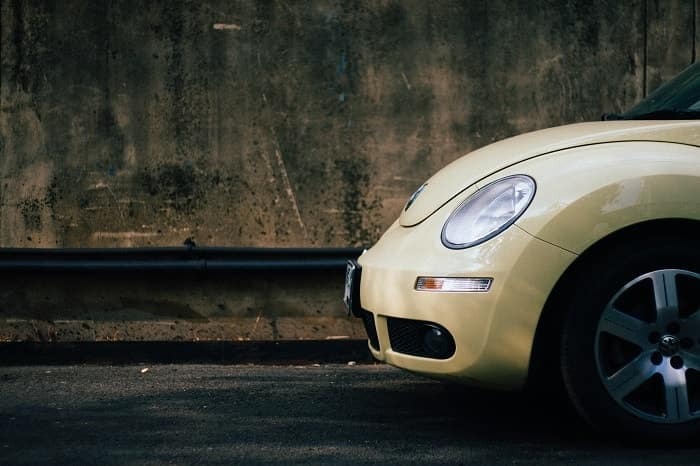 Be sure to check our inventory of used cars often because we frequently add vehicles to our selection of used cars and many of them are eligible for our auto protection plan. We hope you’re happy in knowing that every cheap used car goes through a 163-point inspection before it goes for sale on the lot. Browse our comprehensive inventory of dependable used cars for sale in Eugene today and find a favorite to test drive. You can find our Eugene used car dealership a short drive away from Junction City, Springfield, and Florence at 345 Goodpasture Island Rd. Eugene, Oregon 97401. In the meantime, if you have trouble finding what you’re looking for or have any questions, please don’t hesitate to contact our knowledgeable sales team online or over the phone. We also provide affordable used car financing in our Kendall Finance Center. Visit today and get pre-approval by applying for a Eugene car loan. Have a trade-in? Perfect! We’ll purchase your used car and give you nothing but fair trade-in value in return. Fill out our trade-in value form and you will get a free car appraisal and the true market value of your current vehicle. It’s hassle-free and fast. Once you find the used car special you are looking for, go ahead and print it out and bring it with you to our used car dealership in Eugene. Need more information? Fill out our online contact form and we will provide you with more information to help you make an informed decision about your find. 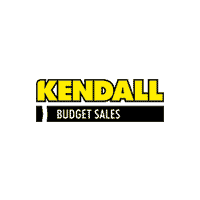 Thank you for taking the time to search used car deals at Kendall Budget Sales! We look forward to helping you get behind the wheel of your dependable used car.